Clinical guidelines recommending a non-pharmacological approach as the first-line of treatment for back pain, with opioids only as the very last treatment option was recently published by the American College of Physicians . 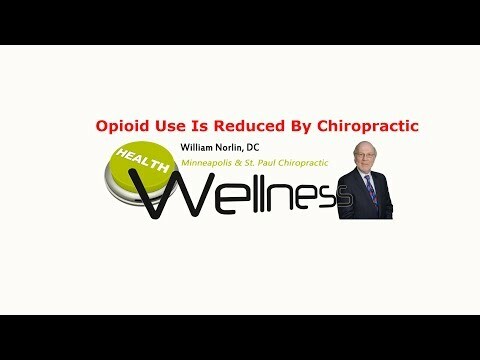 Watch this video now to find out why Chiropractic care should be your first line of defense. Click the Red More Button in your email or the image below if you are on our website.